I absolutely love receiving any kind of book as a present! I remember when I was younger watching Beauty and Beast and making a promise to myself that one day I would have a library like the Beast’s (haha). So here is a little list I researched and complied during the week of some beautiful fashion books that would make perfect gifts for any fashion enthusiast this Christmas. 1. 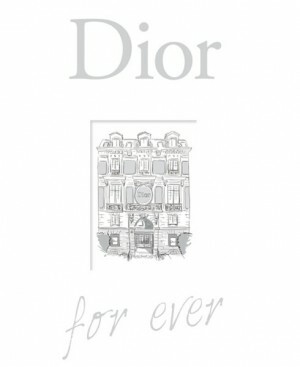 Dior Forever – Just released on October 23rd, the newest book about the iconic Dior is absolutely the cutest thing ever. The book tells the story of the french labels’ history and includes rare memorable including original sketches signed off by Christian Dior himself, some of the first Dior fashion show invitations and the different campaigns from Dior ranging over 70 years. Some pages consist of adorable little paper perfume bottles with unique letters inside and there is also a small pop-up section in the book. Without a doubt, one of the best books for a Christmas present. 2. 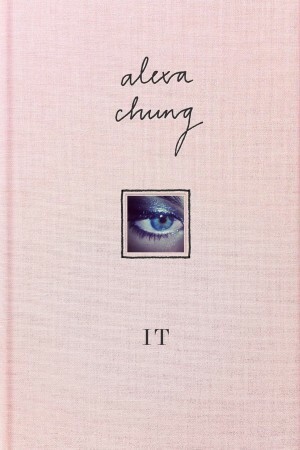 Alexa Chung IT – Since being released on september 13th, this book has received mixed reviews from critics. However, I really think it’s a MUST read for any young woman who is interested in the fashion industry. I got the chance to read some excerpts and it was quite ok. It is easy to read and semi- interesting. For example, they are parts about ‘how to get dressed in the morning’ which didn’t really do it for me. That said, I felt that some sentences were drenched in satire which made it more appealing. The cover is very pretty and I think it’s a great little piece for any book collection. 3. 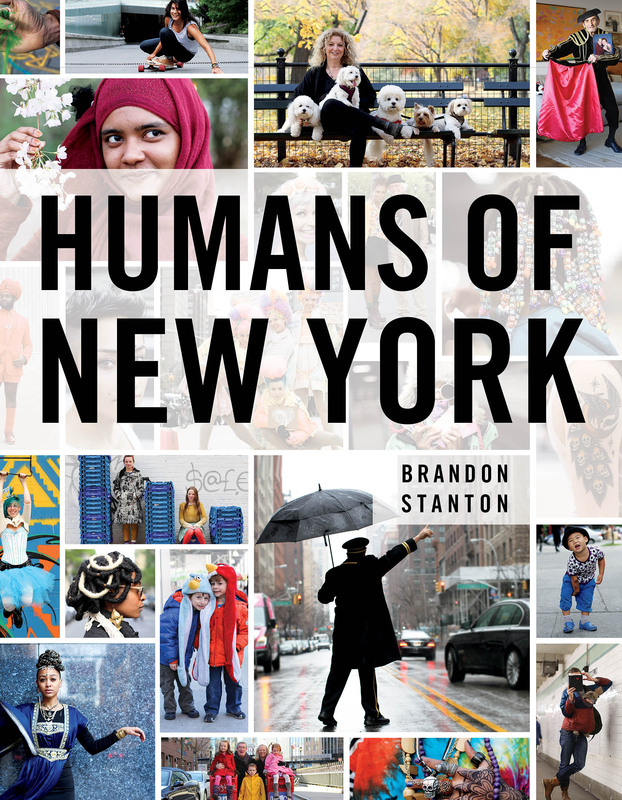 Humans of New York – Again, just recently released at the end of October, this book was an instant success. If you never heard of Humans of New York before, check the Facebook page out here. It is inspiring, uplifting and emotional. However, it’s impossible to receive this before christmas, I just searched recently and it was completely sold out with a SECOND hand for sale on amazon for £999.39!!! Guess I’m waiting until after Christmas to order my copy! 4. 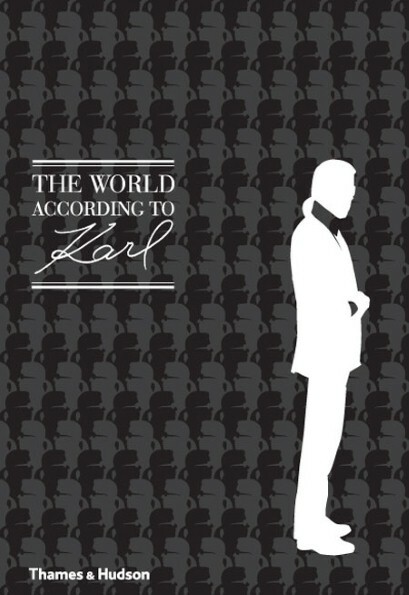 The World According to Karl – Not the biggest Lagerfeld fan, yes the man is a genius for his work on updating and overhauling the complete image of Chanel. HOWEVER, I just feel he completely and utterly idolizes himself. I have visited his store in Paris and it’s nothing special – just contains over-priced figurines and bobble heads of the man. Anyway, in regards to this newest book I could not find any excerpts of reviews WHICH made me want to read it even more. The man has a fantastic mind, work ethic, discipline and I certainly want to know more about him. Finally, it’s Lagerfeld.. at least one book about this legend has to be in every girl’s book collection. 5. 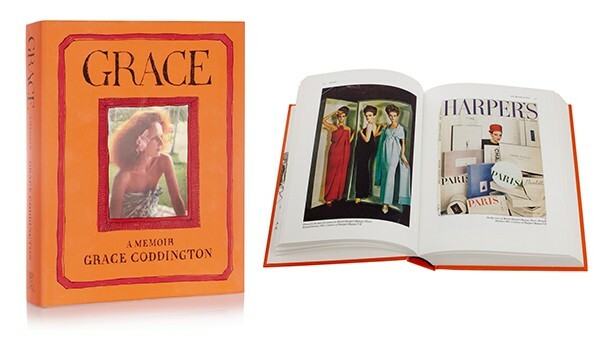 Grace by Grace Coddington – Another must read or a collectors books for fashion enthusiastic. This book is illustrated with rare vintage photographs and gives the readers a glimpse into Ms. Coddington’s life. It portrays the work load and the excitement of creating unforgettable fashion images that Grace has accomplished over the years.